Home ICOs Why ICOs are good for investment? Why ICOs are good for investment? 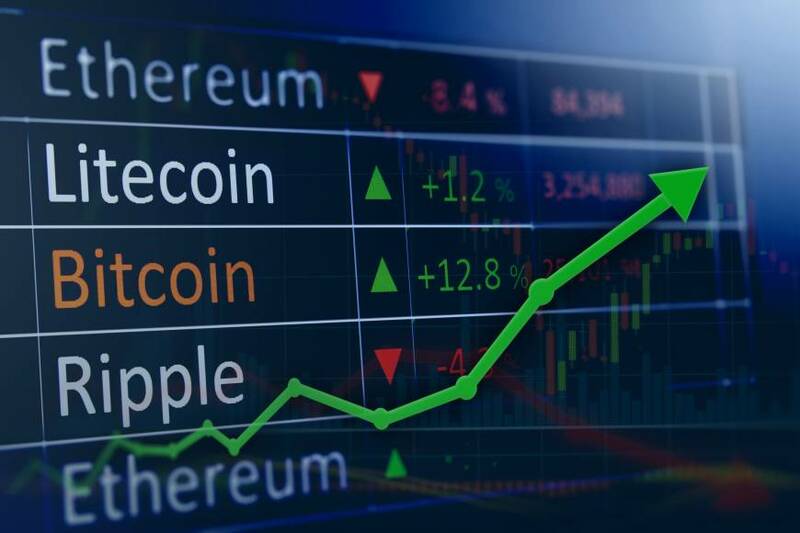 Cryptocurrency market is usually considered bubble because its price can be manipulated in different ways. There are no rules for setting price of each coin/token when it is live for sale. All are manipulated by issuers. 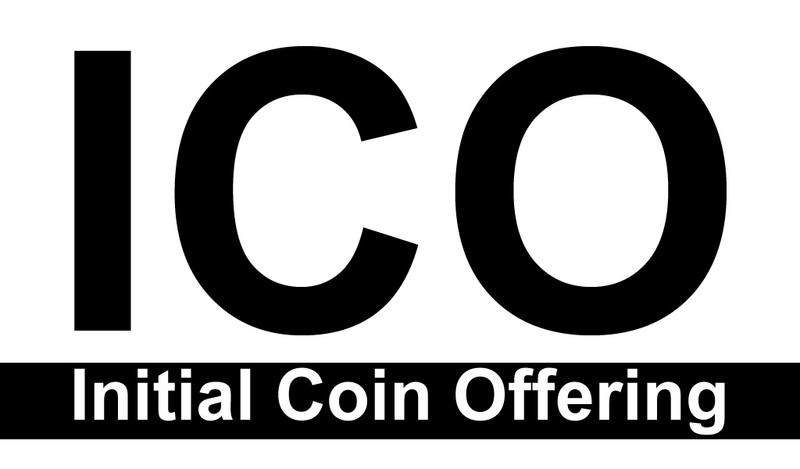 Some good coins/tokens are initially set low while many low quality ones are priced high. That is the nature of this market. No one can be an expert in this industry as he has nothing for analysis which is different from stock market. But, rumors are usually causing pumping and dumping in a short time. One thing I have to admit is that any changes of Bitcoin's price will definitely affect all altcoins. 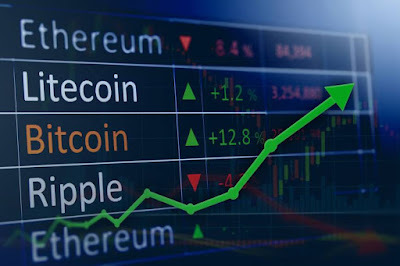 Sometimes, the pumping of Bitcoin will cause dumping of altcoins' price and vice versa. But, most of the time, they are going on the same way. 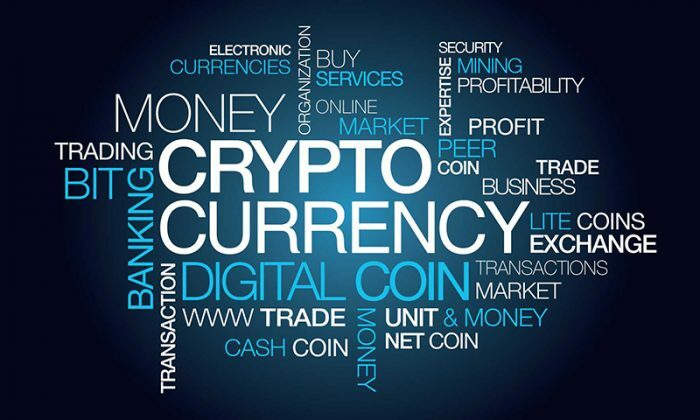 When Bitcoin is loosing its dominance in the marketplace and other strong coins/tokens are sharing its role as payment options such as Ethereum, Bitcoin Cash, Litecoin, Monero..., there are more and more ICOs (Initial Coin Offering) not only using Bitcoin as usual but also many other altcoins to ease payment for its investors. 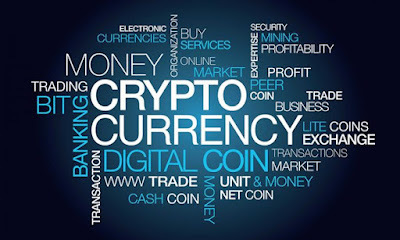 Initial Coin Offering commonly known as ICO is "funds are raised for a new cryptocurrency venture. 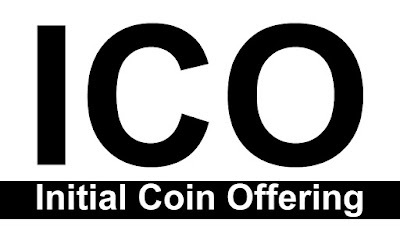 An Initial Coin Offering (ICO) is used by startups to bypass the rigorous and regulated capital-raising process required by venture capitalists or banks" (Investopia). It is simply understood that this is a round for fundraising by startups. These startups can be a success or failure in the future. Important thing of every ICO is that investors must think carefully prior to their investment. However, they will get a lot of benefits as early contributors. Why so many investors join ICOs? The reason is very simple that they will get a low price with huge bonuses compared to public offers when these coins/ tokens hit exchanges. If you have to pay $1 per a token at Bittrex or Binance, you can get it at $0.1 during its ICO or even cheaper with Pre-ICO or private sale. That is why ICOs run very fast. Many investors can double, triple or even get 10x times of their initial investment right after the ICOs end. However, many investors lost all of their contributions because of scammers. How to choose a good ICO for investment? I will share my experiences in the coming post!